Restorative dental procedures are all of those procedures that are necessary to enjoy a full and active lifestyle, pain free. When we get a toothache, we may require dental fillings. When we have tooth decay or an abscess, we may require a root canal. On the other hand, when we require a tooth to be removed, for one reason or the other, we will require an implant or perhaps even a set of full or partial dentures. Crowns or caps are very often used in the case of root canals and implants. Again, restorative. So, as a point of reference, any time you need something done “to” your teeth or gums to ensure their preservation or replacement, this is generally considered a restorative procedure. On the other hand, if you want to engage in teeth whitening treatment or other procedures that make your overall smile look better, these fall into the category of Cosmetic Dentistry procedures. First, before we get into what type of dentist performs this restorative procedure, let’s first take just a moment to outline the procedure itself. Once the pulp chamber is infected, whether from the bottom of the root, or from the top of the crown and down through the Dentin, a root canal will become necessary. However, the good thing to know is that once the tooth is fully developed, there is no longer any need for the pulp chamber. If the pulp chamber becomes infected, this creates some of the most intense pain a person can experience. The infection creates swelling, and the swelling has absolutely no where to go, so it must be relieved. This is where the root canal procedure comes in. The procedure itself is actually quite straight forward. First, the dentist drills to access the pulp chamber. The chamber is then fully drained and cleaned of all pulp and nerves. Then, the canal is filled and then permanently sealed. Dentists who perform this procedure have undergone specific Endodontic training, and are otherwise known as Endodontists. Most general dentists have been through this training, as it is a very common procedure, so most dentists have this skillset. However, if there is a tremendous amount of infection, in more than one tooth, you may be referred to an actual oral surgeon. Getting your wisdom teeth removed is seems to be a “rite of passage” to adulthood. Those between 18 and 24 are the largest segment of the worldwide population to have these tooth extractions, and the reason is that this is when the wisdom teeth mature. You see, it is not recommended to remove a wisdom tooth until the roots have grown to be at least to 2/3rds of their full size. This generally takes place between this age range of 18 to 24. Now, wisdom tooth extraction cost has actually come down a lot over the years as dentists have become more proficient with their removal. Across the country, the average cost for removal ranges between $200 and $500 per tooth. The only time that these costs would be more would be if for some reason you require an emergency tooth extraction, but generally this is not the case with wisdom teeth. When teeth can’t be salvaged, it is necessary to replace your current teeth with alternatives, generally in some form of affordable dental implants or for those that have lost all of their teeth, permanent dentures. The overall dental implant cost varies depending on the need for simply a front tooth implant or more complicated implants requiring multiple teeth simultaneously. Additionally, the cost of dental implants is directly impacted by the type of procedure you opt for in combination with the type of materials that your dentist uses. Dentures, on the other hand, are an alternative, depending on your overall lifestyle and age considerations. 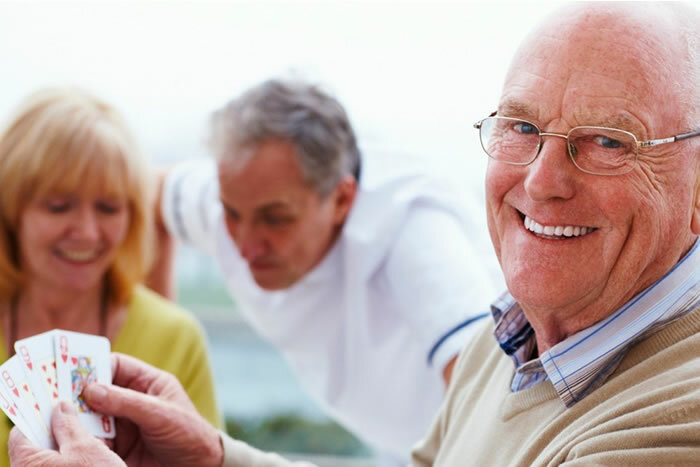 One thing that must be taken into consideration with the use of dentures, is ensuring that denture repair work can be done at a reasonable price and within a reasonable time frame. If you require either an implant or dentures, we’d love to sit down with you and show you how we’ve helped other here in the Killeen community with these treatments. Sometimes people opt for a bridge rather than a singular dental implant. When a gap exists in the teeth, where an implant would be inserted, these bridges tie the two sides of the gap together. The actual dental bridge cost is generally a little more than the implant itself, but the overall structure is seen as being more solid. If you are requiring any form of restorative treatment, we’d like to sit down with you and outline our unique approach as well as how our standards are maintained. We think that this discussion would be refreshing and you’d walk away with a tremendous amount of insight that you may very well not currently have. Hop on over to our About Us page and fill in the form to schedule a consultation. We’re looking forward to talking with you.